Shoes Working Women Must Have in Their Possession. . .
Like diamonds, shoes are also one of the women’s most prized possessions. Every woman has their unique fashion style which needs to be complemented with the proper footwear. Moreover, having more than a pair of beautifully designed and comfortable shoe and footwear also keeps you tension free regarding what to wear with that beautiful dress. Let us see the shoes women must have in their closet. These are the ankle booties which come with a short heel. You can wear them practically in any season. The ankle height protects your legs and makes for a comfortable wear. Although they are a bit costly, but nonetheless you won’t repent spending money for it. These heels come in different shapes and sizes, pointed, round-toe or even peep-toe. You can either wear them in your work, during your job interviews, any formal occasions, and even parties. These shoes are itself a stunner and make the wearer look classy and sophisticated. If you want to lengthen the looks of your legs, the ankle strap sandals are a pair of cool footwear to check put. 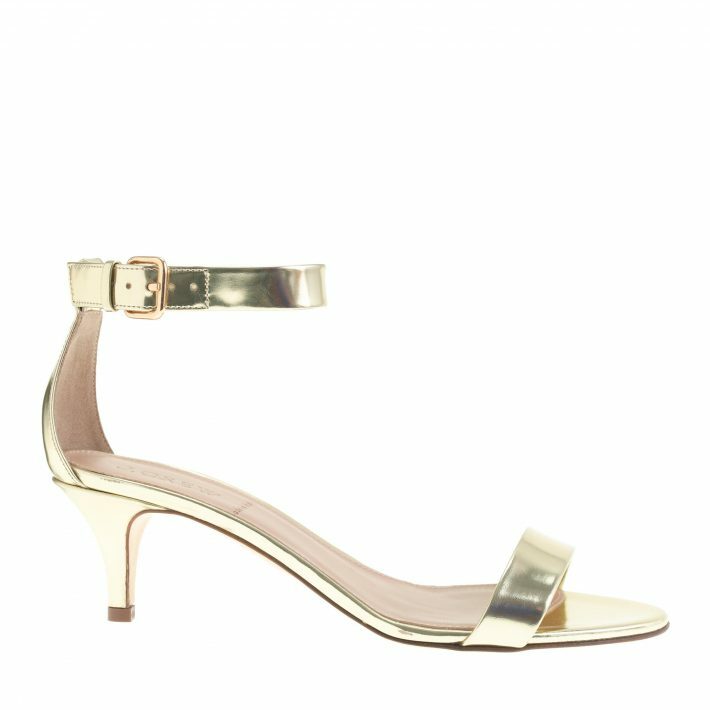 They are barely-there ankle sandals with pointed toes and heels which let your feet do the talking. You can wear it with almost any attire. This one looks cool with your office attire. If you like to dress up a little more than usual, then these pair of sandals will accentuate your overall get up. 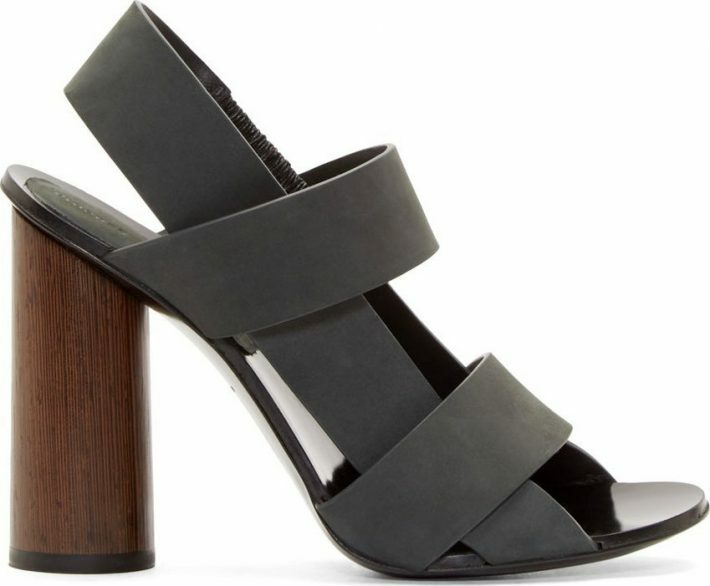 With a strap and a block heel, these pair of shoes is a must in your closet. 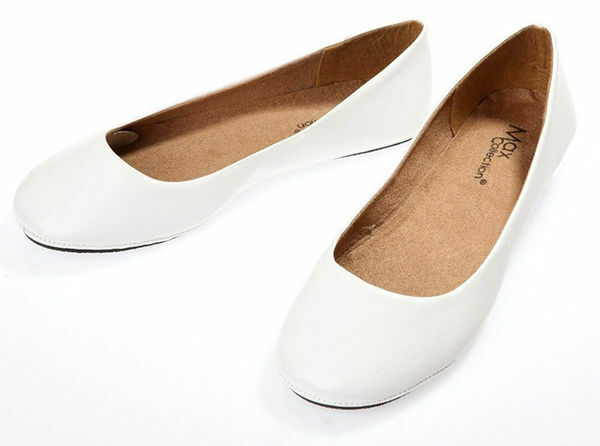 These ballet flats either come with a bit of heel or are completely flat. Either way, they look exceedingly nice. You can pick up from different styles and colour available in the market. If you walk a lot and don’t want to hurt your shoes, then they can be a great alternative to heels. Stilettos are not always a practical option when you have to move about a lot. If pointed heels are not a big issue for you, these pair of kitten heels can be your preferred choice. They not only make you feel comfortable but also sophisticated. If being classic is your unique sartorial choice, then the neutral pumps are a good option for you. You can wear them with any outfits as they make every woman look classic and drop dead gorgeous. 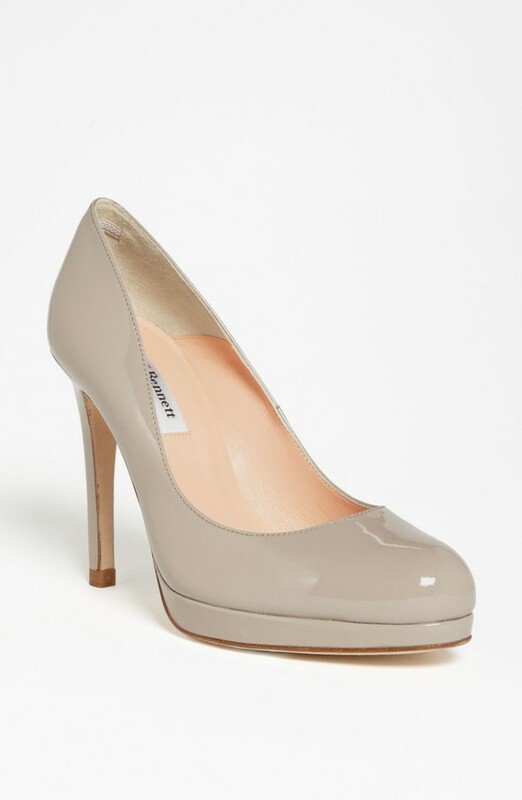 The neutral colour pumps come with a pointed toe and the combination can make you look classy. These flats are good for long distance travelling. They beautifully cover your heels, ankles, and fingers. You can wear them with your office attire and even at get together. If you are regularly in a rush and want some nice pairs of shoes to just put on and run, then these shoes are your thing. 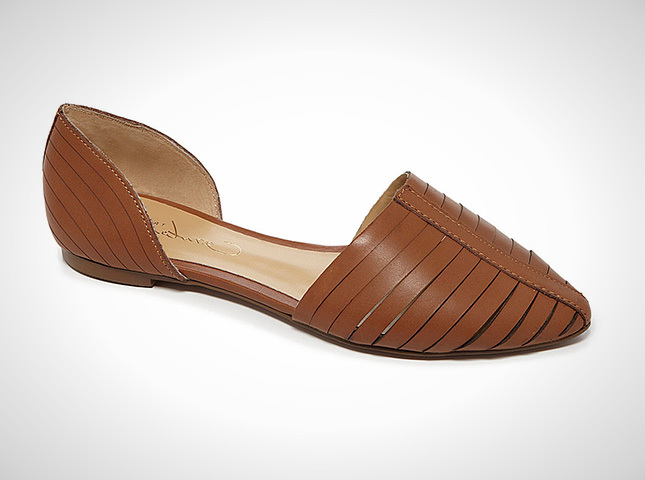 They are generally made of leather and can be paired up with shorts, jeans or any casual or formal dresses. 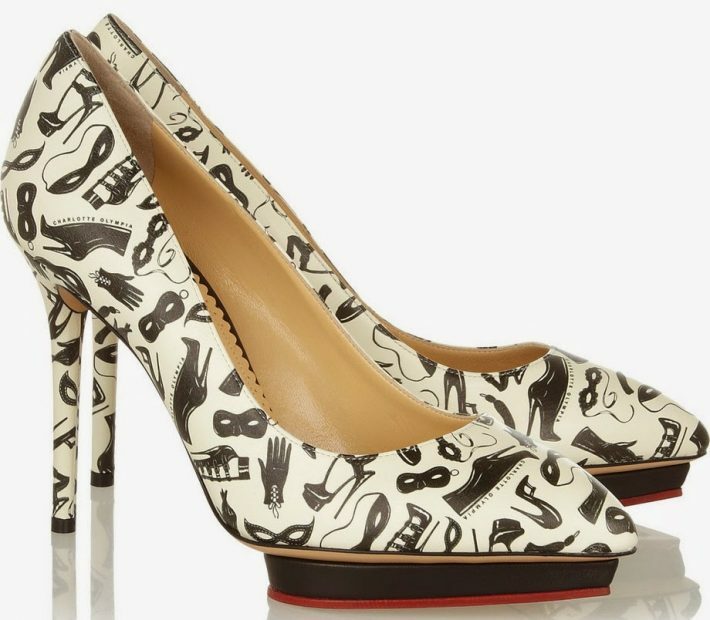 These pairs of printed pumps are sure to make you stand out. They not only look classy but speak a lot about your personality.